The Metropolitan Borough of Westminster was a metropolitan borough in the County of London from 1900 to 1965. 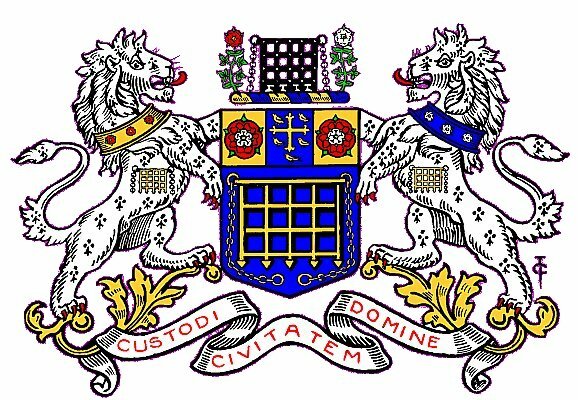 By royal charter dated 29 October 1900 the borough was granted the title City of Westminster. Westminster had originally been created a city and seat of the short-lived Diocese of Westminster in 1541. The diocese was suppressed in 1550, but the area was still known as a "city", although without official sanction.